Bordeaux grands crus – what is a second wine? As prices for grands crus classés reach new heights, and just before the 2015 vintage comes onto the market, iDealwine takes a look at the Bordeaux specific phenomenon of « second wines ». Ancient tradition or marketing ploy? A good buy or a misguided choice? Contrary to common belief, Bordeaux has been producing second wines for a long time. Archives show that Château Pichon-Longueville Comtesse de Lalande created a second wine in 1874 that was sent to the Moscow Exhibition. 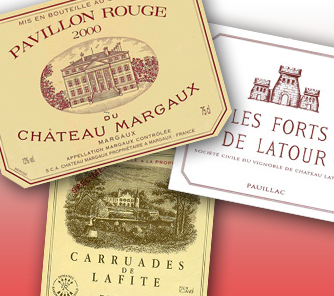 In 1902, Léoville Las Cases created its « Clos du Marquis » and Château Margaux followed suit in 1908, with its Pavillon Rouge de Margaux ». In the 1980s, second wines became more widespread as prices for top Bordeaux wines began to soar. From a marketing stance, the idea was to produce a wine on the same land as the chateau, as an introduction to the name, but at a more accessible price. A Pavillon Rouge du Château Margaux is therefore a kind of lesser version of a Château Margaux – not quite the equal of its « older brother » but with similar qualities, from its complexity and structure, to its long-term cellaring potential. In some ways, a second wine is like a first taste of a vineyard’s premier wine. There are of course clear differences between a chateau’s first and second wine, if only in terms of the latter’s origins. In general, there are three main options for producing a second wine (and sometimes these may be combined). First of all, a second wine may be produced from vineyard parcels where a chateau’s youngest vines have been planted. It is also possible for a second wine to be produced from specific, dedicated parcels that are never used in the premier wine. This is the case with Clos du Marquis (Château Léoville Las Cases), des Tourelles de Longueville (Château Pichon Longueville Baron) and part of Forts de Latour (Château Latour). 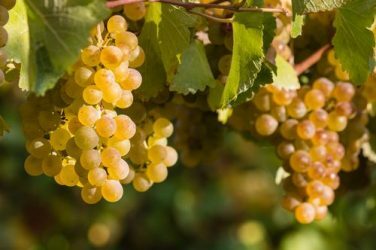 Finally, a second wine may be produced from vines, or casks, initially intended for a premier wine but that have been declassified – perhaps because the vines have not matured adequately, or because a grape variety has been less successful in a given year. 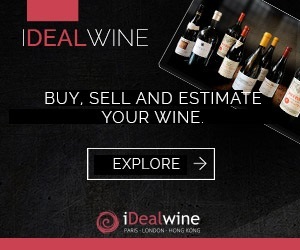 This explains some purists’ concerns about second wines being of poorer quality than some unclassified wines and even some crus bourgeois sold for the same price. The selection process can indeed be stringent. In some years, chateaux do not hesitate to discard half of their output, if not more, so as to keep the very best for the premier wine. 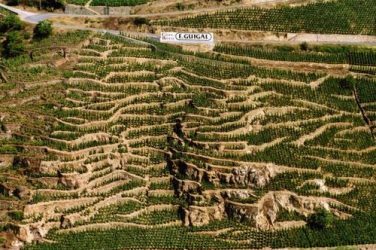 However, one should be wary of generalisations and snap judgements, as the truly « undesirable » grapes will not be used in the second wine and tend to be sold on to the trade. A second wine is a wine in its own right, and receives all the care and attention of a first wine, whether we are talking about tending the grapes, the winemaking process or the élevage. Most chateaux are also keen to rebrand these wines so they are explicitly identified with a grand cru. The second wine from Château Lynch-Bages, formerly known as « Haut-Bages Averous », has thus been renamed « Echo de Lynch-Bages ». In a similar vein, Château Palmer’s second wine, « La Réserve du Général », became « Alter Ego de Palmer ». Château Léoville Poyferré has even given Château Moulin Riche its own dedicated terroir (20 hectares). Since the 2009 vintage, this label has been a brand in its own right and second wine from the Léoville Poyferré and Moulin Riche chateaux is now sold under the name of « Pavillon de Léoville Poyferré « . The downside is that second wines have not escaped speculation – the contrary in fact. Carruades de Lafite Rothschild, which is very much affected by the keen interest there is in the eponymous chateau, is a perfect example. For the 2005 vintage, the premier wine was released en primeur at €490 and today, its price on iDealwine stands at €758. Likewise, the 2005 Carruades was released at €50, and after some astronomical price increases between 2009 and 2010, today sells for €156. Château Margaux recently decided to create a « third wine » so as to rationalise its offer, and better respond to the growing demand for wines from the estate while also maintaining the quality (and price) of its second wine. Not all producers share this vision however. We know for example that Château Pontet-Canet is limiting quantities of its second wine, Les Hauts de Pontet-Canet, as it is keen to conserve the complexity and personality of its premier wine. Such producers feel torn between the idea of favouring some parcels and dismissing others – in the same way as you wouldn’t favour one of your children over the other. For the same reasons, Château Cheval Blanc has also decided not to produce a 2015 vintage of its second wine, Petit Cheval. So, should second wines be drinkers’ wines, with a label? Or, are they a good introduction to an estate’s premier wine? Let us know what you think! What are the true vintages of the century? 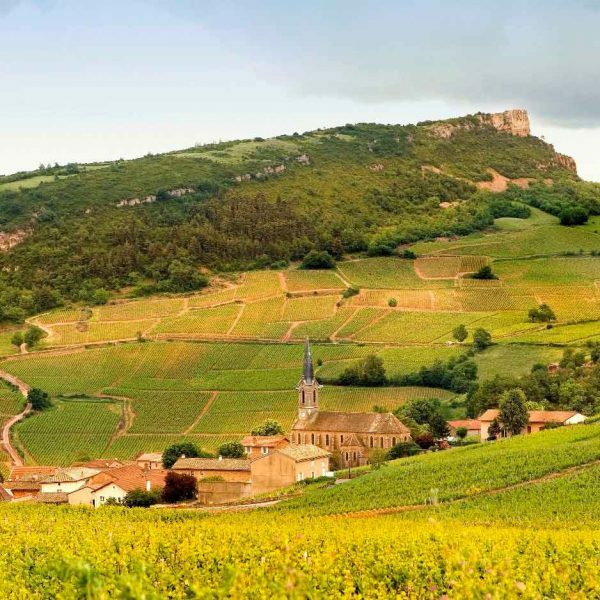 Known affectionately as the LA-LA-LA wines, we take you on a tour of the three special single vineyard cuvées of the famous Guigal: La Mouline, La Landonne and La Turque.